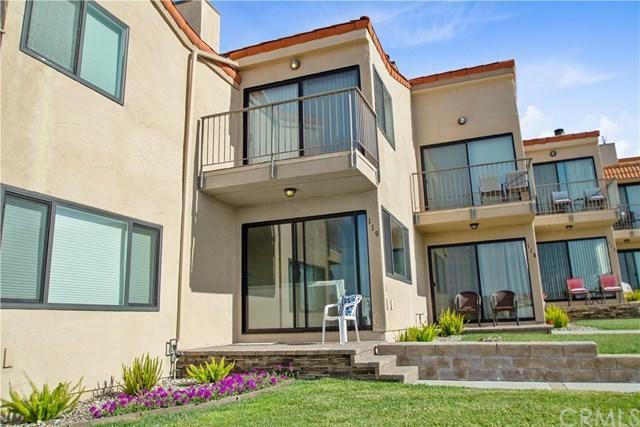 Beautifully updated condo in highly sought after, gated complex, Pismo Shores! This 2 bedroom, 2 bath unit is light and airy, with beautiful ocean views! Everything in the home has been updated to make for luxurious beach living! Pismo Shores includes a pool, spa, clubhouse with living room, kitchen and game room. The complex is gated for the upmost security and offers your own private walk gate to beach access. 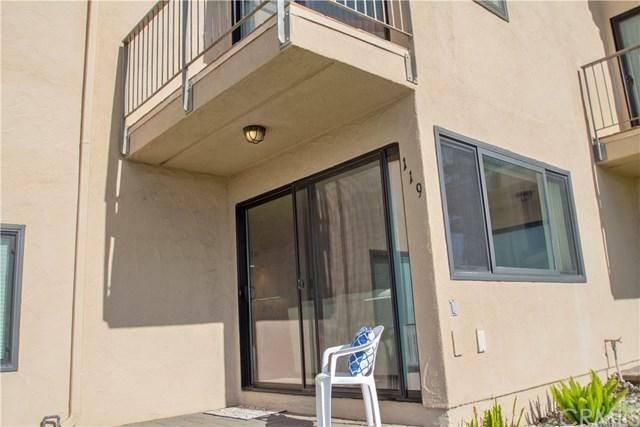 This high end downtown Pismo Beach condo will go quick - make your appointment to see it today Beautifully updated condo in highly sought after, gated complex, Pismo Shores! 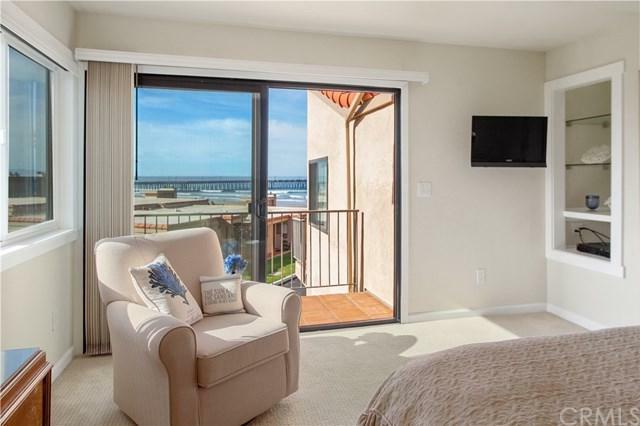 This 2 bedroom, 2 bath unit is light and airy, with beautiful ocean views! Everything in the home has been updated to make for luxurious beach living! Pismo Shores includes a pool, spa, clubhouse with living room, kitchen and game room. The complex is gated for the upmost security and offers your own private walk gate to beach access. 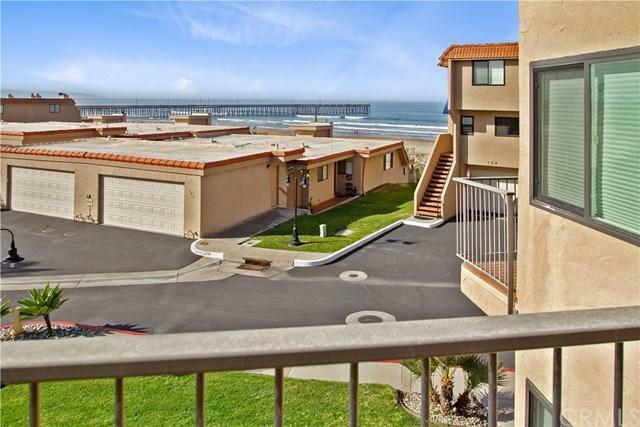 This high end downtown Pismo Beach condo will go quick - make your appointment to see it today! Listing provided courtesy of Modern Broker, Inc (Pismo Beach). Listing information © 2019 San Diego MLS, Inc.